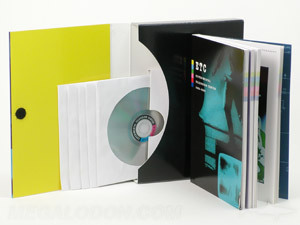 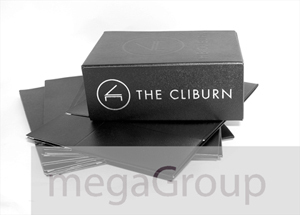 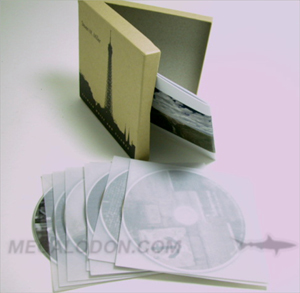 There are many ways we can make multidisc set packaging for you. 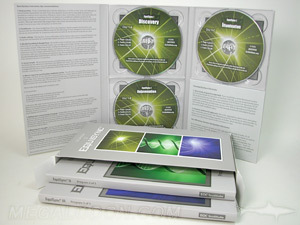 Clients often have preference on putting all the discs into one volume, or doing multi volume sets. 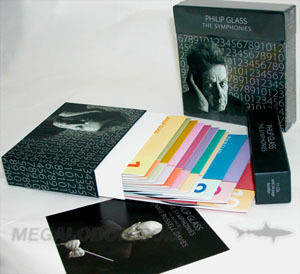 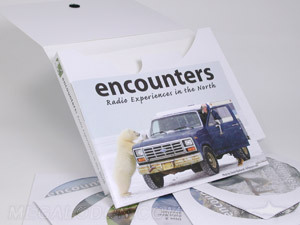 We can be creative with boxes or slipcases, tall or wide jackets, and make any type of accompanying book that you may need.